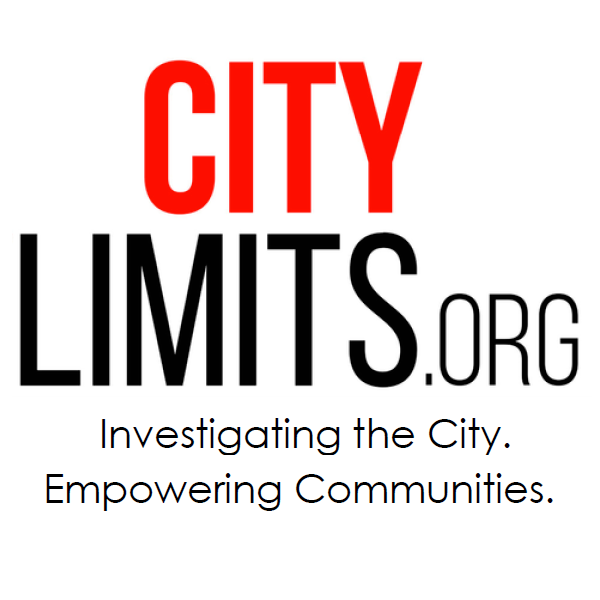 City Limits’ editor appeared on WNYC to discuss our report on Amazon’s lobbying and political operation in Washington state, the nation’s capital and our own backyard. Are rent regulated apartments occupied primarily by the wealthy? Do rent regulated tenants hoard their homes?